Civil Defence at Norwood Village, the home of Arthur Hayes, Norwood Colliery Manager. See note below. Photograph courtesy of V Hopkinson. My late father is on the top row, 3rd from the left. His name was Edward James (Jim) Hicken. 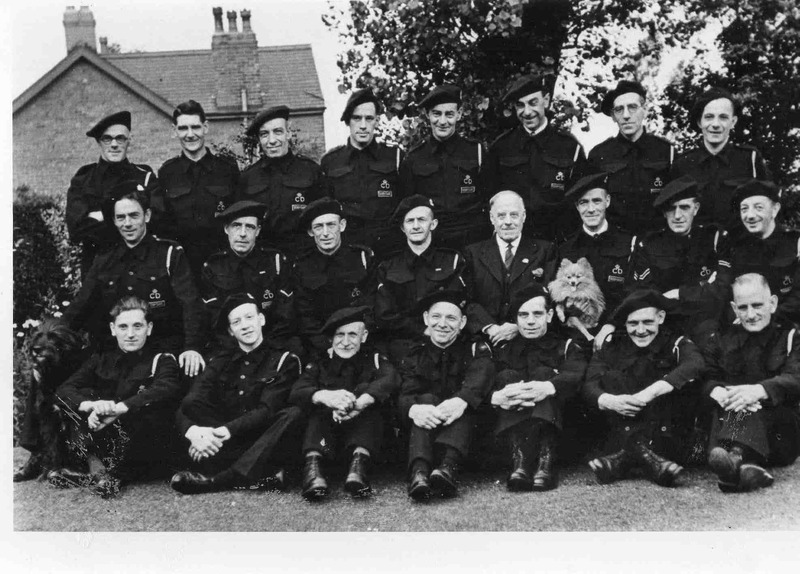 My father,John William Severn, is standing on the extreme left of the back row of this photo.